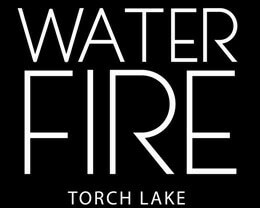 Waterfire Vineyards is located in Kewadin on the shores of Torch Lake. It is the first winery in Antrim County with only estate-grown wines. Now with a new tasting room located at 12180 Sutter Road just north of Elk Rapids. The winery will operate Tuesday–Saturday 12pm to 7pm and Sunday 12pm to 5pm.